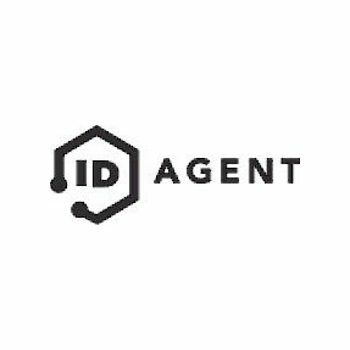 ID Agent provides a comprehensive set of threat intelligence and identity monitoring solutions to private and public-sector organizations and to millions of individuals impacted by cyber incidents. 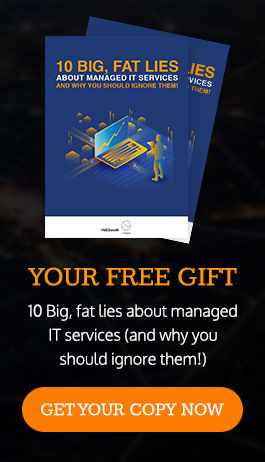 The company's flagship product, Dark Web ID, delivers Dark Web intelligence to identify, analyze and monitor for compromised or stolen employee and customer data, mitigating exposure to clients' most valuable asset - their digital identity. From monitoring your organization's domain for compromised credentials to deploying identity and credit management programs to protect the employees and customers you serve - ID Agent has the solution. We partner with CodeTwo for clients who use Microsoft Exchange either on-premise or through Office 365 to assist them with complying with a unified signature style image and adding disclaimers required by their industry to all emails whether working in the office or remote. 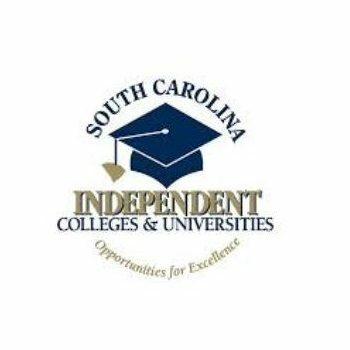 Community Integrated Management Services, LLC is an independent practice association that is owned by fourteen South Carolina Community Health Centers. 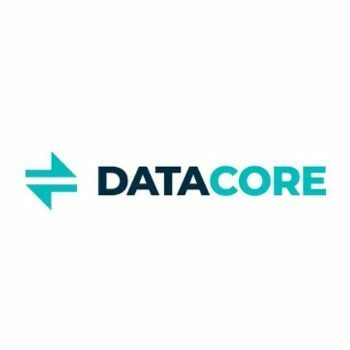 DataCore bridges the gap between the enterprise’s need to achieve real-time business and to leverage current and future IT assets to maximize resource utilization. We pioneered Software-Defined Storage. Our patented technology overcomes I/O bottlenecks, delivering dramatic performance improvements, and delivers high availability in a very simple and cost-effective way. Over 10,000 deployments have the advantage of using DataCore. Today, we are bringing this technology to workload optimization. 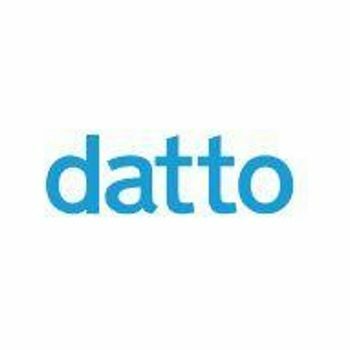 At Datto, our mission is to empower the world’s small and medium sized businesses with the best in enterprise-level technology. 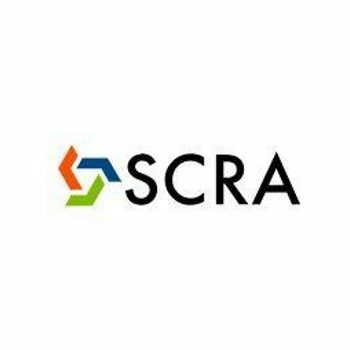 We do it by equipping our unique community of Managed Service Provider partners with the right products, tools and knowledge to allow each and every customer to succeed. It's an approach that’s made us the world’s leading provider of MSP delivered IT solutions. 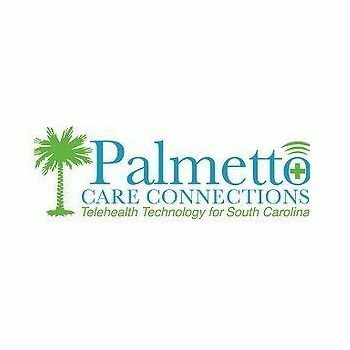 The primary focus of PCC is to coordinate existing Telehealth/Telemedicine activities, expand successful models such as the South Carolina Department of Mental Health TelePsych and The Medical University of South Carolina’s REACH or TeleStroke program. 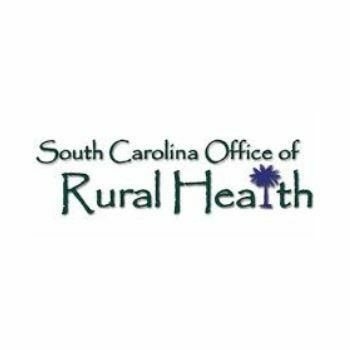 It is to develop new Telehealth/Telemedicine applications, assist providers in navigating through the steps of implementing Telemedicine, advocate for reimbursement by all payors and serve as a resource or clearinghouse of Telehealth information for South Carolinians. 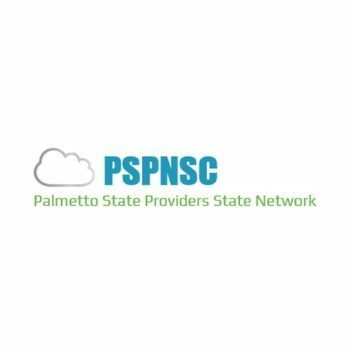 Palmetto State Providers Network (PSPN) provides broadband connections for SC’s healthcare delivery systems. PSPN is committed to achieving fully integrated healthcare communities by providing a dedicated, secured network with essential connection capabilities for health care data, medical images, telehealth, bridge access, electronic health records and more. We began producing antivirus and encryption products nearly 30 years ago. 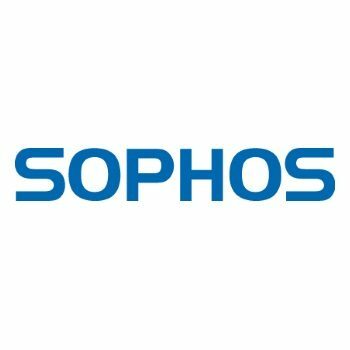 Today our products help secure the networks used by 100 million people in 150 countries and 100,000 businesses, including Pixar, Under Armour, Northrop Grumman, Xerox, Ford, Avis, and Toshiba. As IT networks grow in complexity, we’re focused on keeping IT security simple and reliable. We know that a proper security strategy must include networks, servers and devices—all devices—managed easily through the cloud. 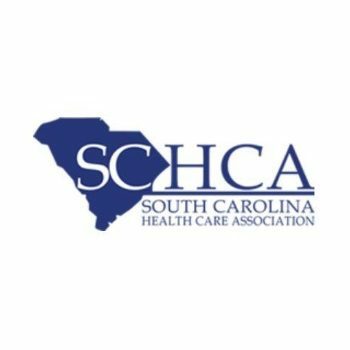 The South Carolina Health Care Association is an advocacy group for health care facilities and organizations that provide long-term nursing care throughout the state. 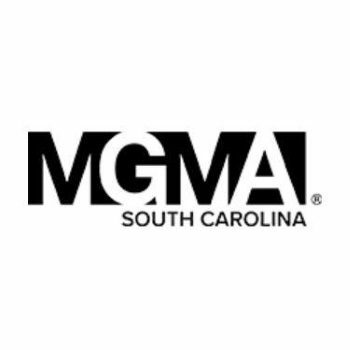 The South Carolina Medical Group Management Association (SCMGMA) is the organization of South Carolina exclusively focused on providing educational, networking, and leadership building opportunities for those in healthcare management. The vision of SCMGMA is to provide successful communication in healthcare through management and academics. 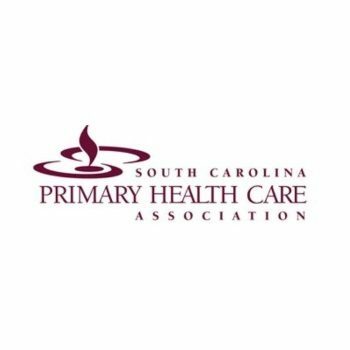 The South Carolina Primary Health Care Association (SCPHCA) is the unifying organization for Community Health Centers (CHCs) in South Carolina. CHCs are time-tested models of community-based care. They represent public and private partnerships working together to improve the health status of their respective communities. First established in 1964, CHCs are community-based, non-profit organizations that provide comprehensive, high-quality, patient-focused health care services in a culturally appropriate manner. Total Medical Compliance is more than compliance, TMC offers complete OSHA, HIPPA, and Infection Control solutions from training through inspection. 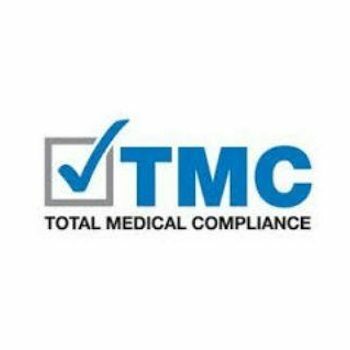 TMC offers onsite and eCompliance products and services as well as customer support to allow our clients to focus on patients, not compliance. Whether your needs are for a small practice or a larger network, TMC will put a customized OSHA and HIPAA compliance program in place that will meet your needs.